Usually $59 but FREE for a limited time! 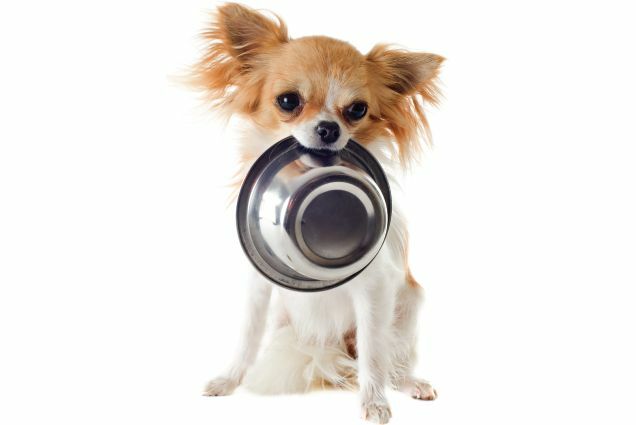 Whether you're looking for a partial or full-time diet, one of our raw feeding specialists will create the perfect meal plan for you, your budget, and your pet. Just fill out the simple form below to get started today! ... their customer support is beyond compare! I emailed my info and someone called me, same day, to customize a diet for my dog. Save 10% Instantly! You'll recieve a coupon after you submit the form.